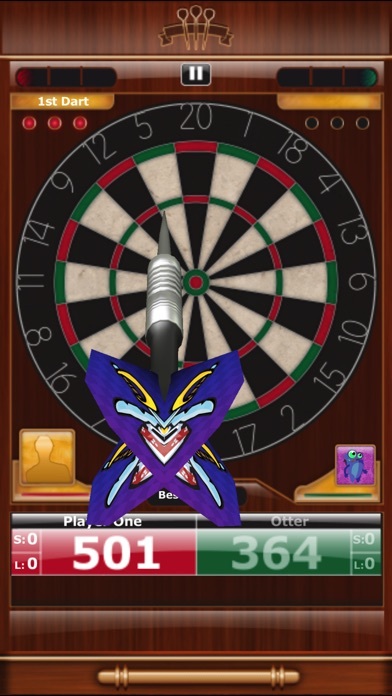 Galaxy Darts Night is the latest upgrade from the original Darts Night App. With over 2 billion games played so far we have expanded out into the solar system for this release. 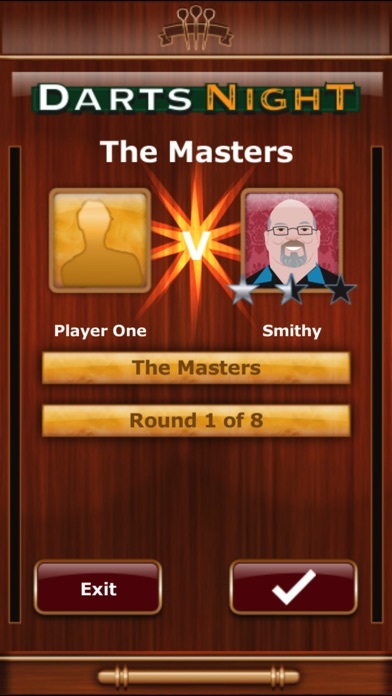 Download Galaxy Darts Night for free and join the world's largest active App darts community, climbing the leaderboards, winning tournaments, collecting trophies and completing achievements. 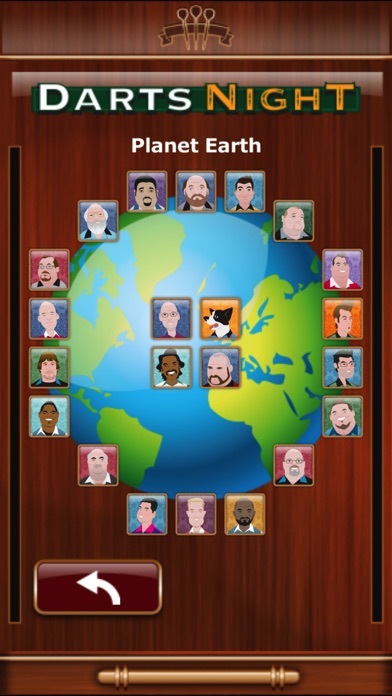 Play against friends over the internet or Bluetooth connectivity or through pass-and-play in the room. Alternatively go head-to-head with the Galaxy Darts Night roster of 22 Players from Earth to beat, then and a further 8 of the best players from around the galaxy. * NEW Career Mode, play against all opponents and unlock new aliens to play against! * NEW Environmental effects for single matches, change the gravity, wind and rotation of the board. * NEW 8 new alien characters to play against! 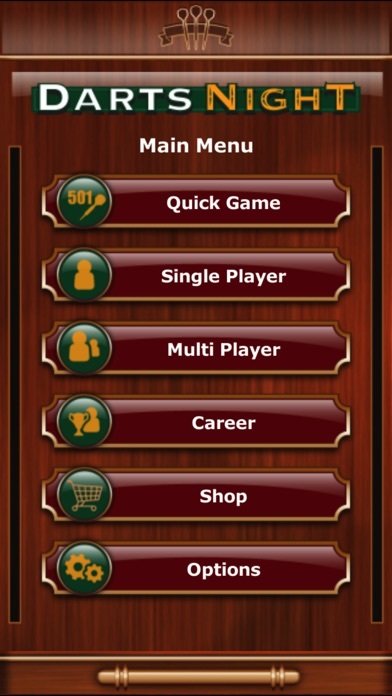 * NEW We have Collected all game modes and tournaments into a single game for the ultimate darts experience. 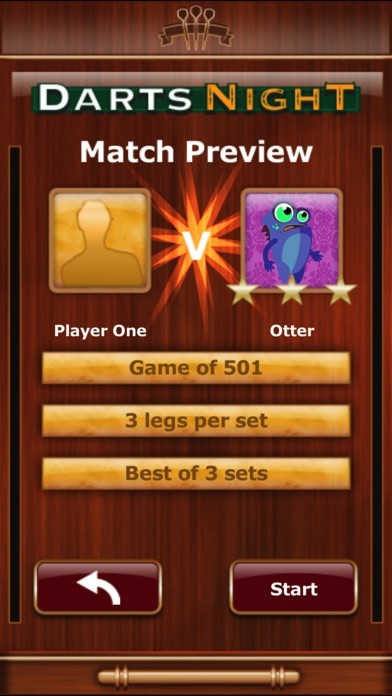 * NEW Added quick game option, allowing you to play a random opponent straight away. * Pontoon. Super fast yet tricky to win, watch up for the Triple 7 sharks. * Cricket game mode. Score as many 'runs' as you can before your opponent gets you out. * Speed darts game mode. Score as many points as you can in one minute. * Speed darts game mode. Complete 501 as quickly as you can. Galaxy Darts Night is an ad-supported free app which can be upgraded to an ad-free experience for just a small in app purchase. There are a number of paid for options to increase your Galaxy Darts Night experience. Enjoy!